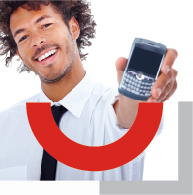 Flexibility and availability are the key words that define our products whether for postpaid or prepaid services. 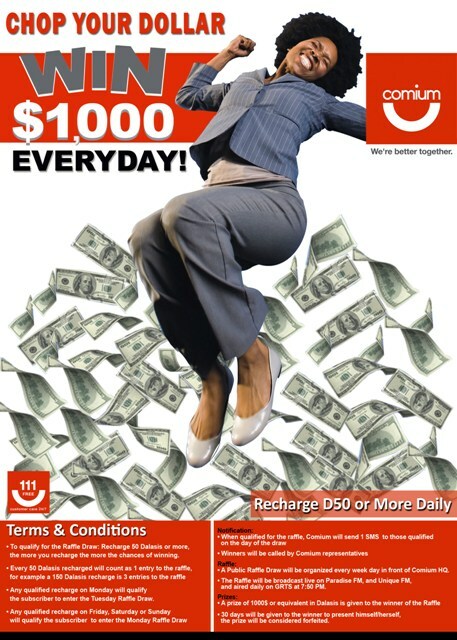 In all cases, Comium subscriber benefits from preferential rates that make him a distinguished user. 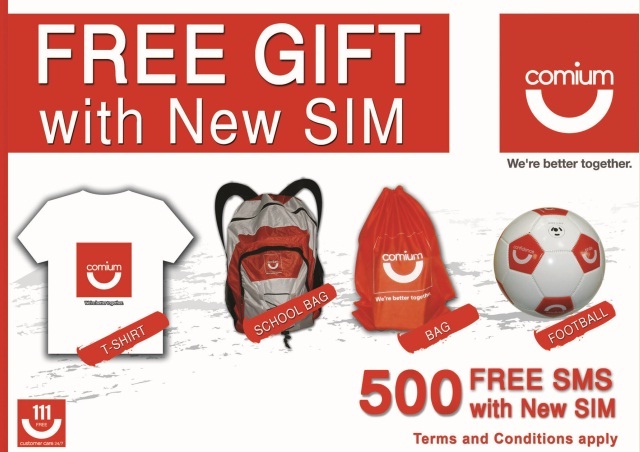 In addition, Comium takes pride at being one of the best world operators in telecom and mobile services, providing state-of-the-art tools and means to those who are looking for the best service at the most reasonable cost. Please call our Customer Care toll free number 111. Home can follow you everywhere thanks to our roaming services. 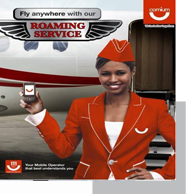 Every subscriber can enjoy our roaming facility and make national or international calls while abroad. The list of the destination countries is constantly growing as part of our expansion plan. Our customer representatives will be glad to provide you with the most recent list. Call our customer care center for more details. Activate Your Friends & Family by just dialling 123 and type the numbers. For more Info call Customer Care toll free number 111. With our new WeShare service, you can let your friends and family benefit from your credits. 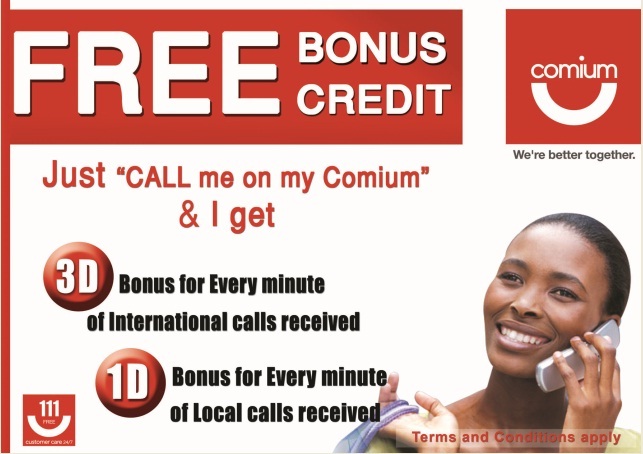 You can offer the credit from your mobile to any COMIUM subscriber easily and safely.With Comium, you always get extra value.